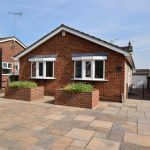 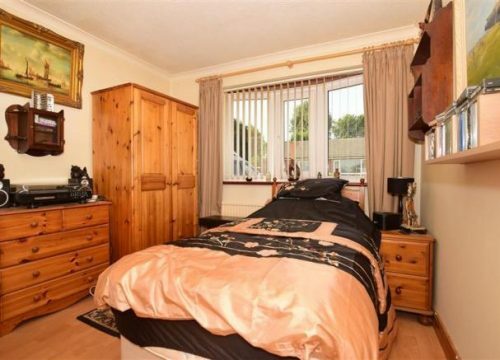 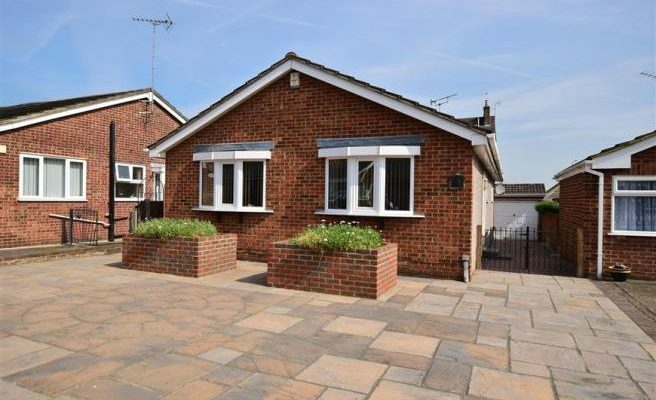 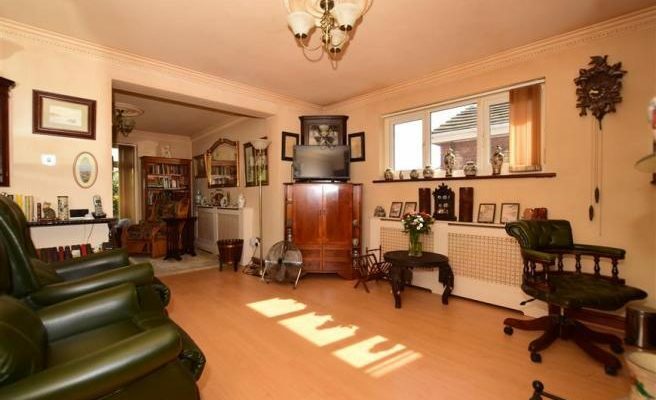 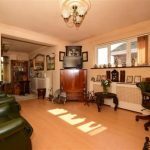 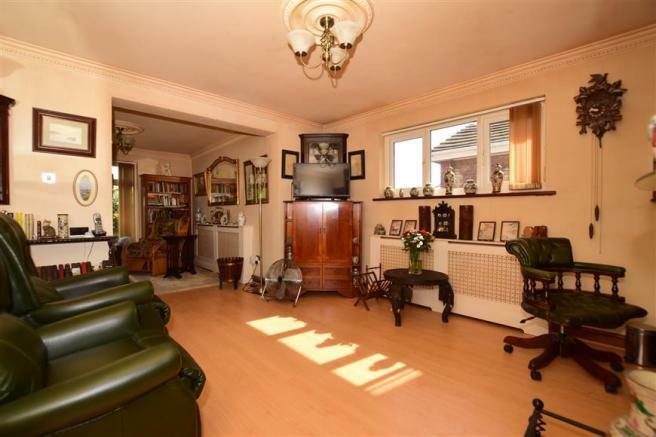 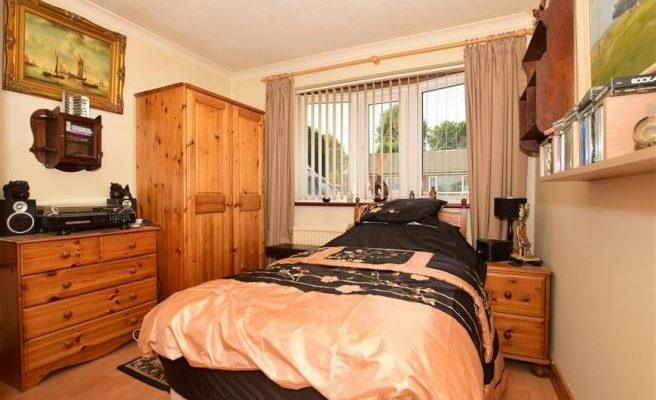 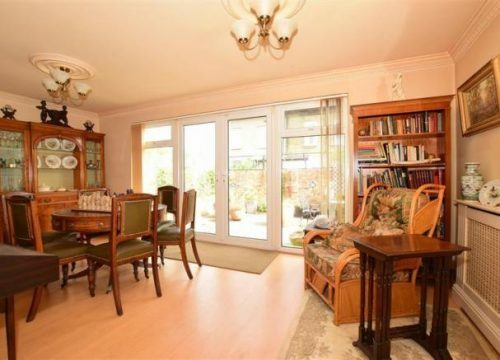 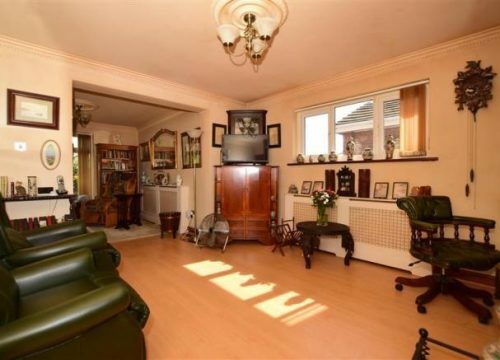 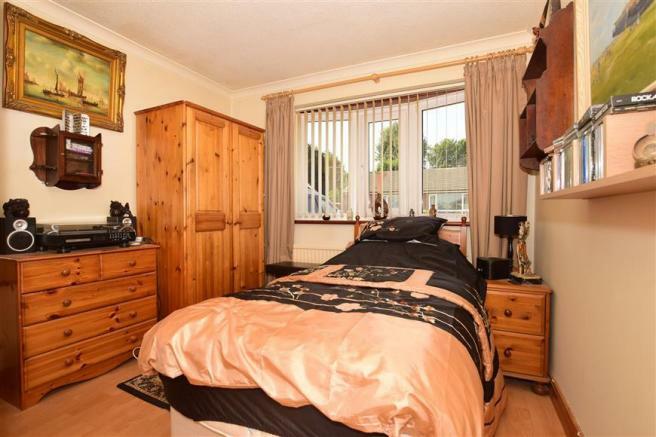 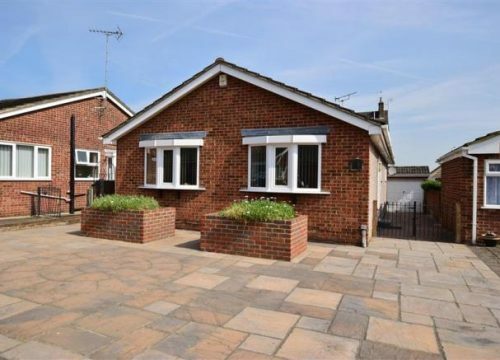 Winners Real Estate is pleased to present a 3 Bedroom Bungalow to let in Erith. 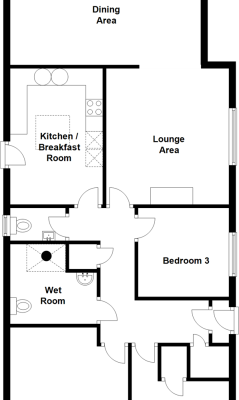 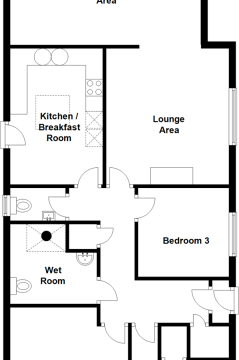 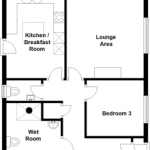 This house is perfect for a family or house share. 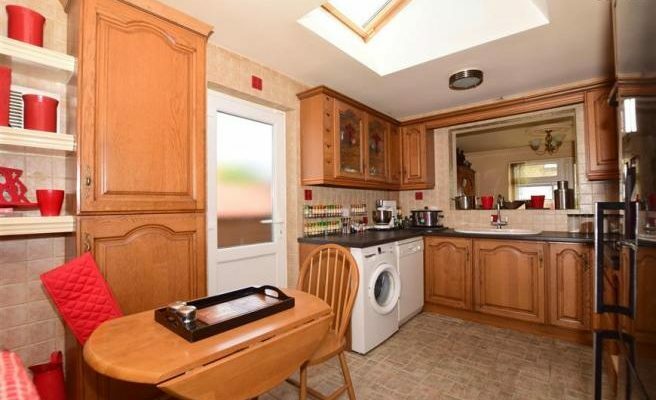 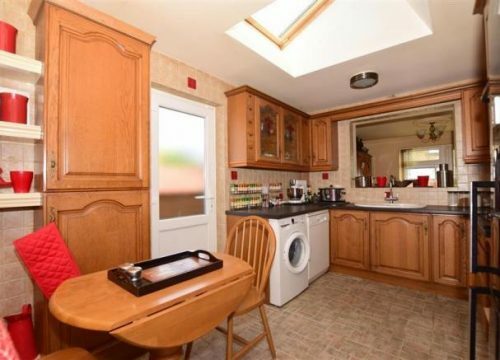 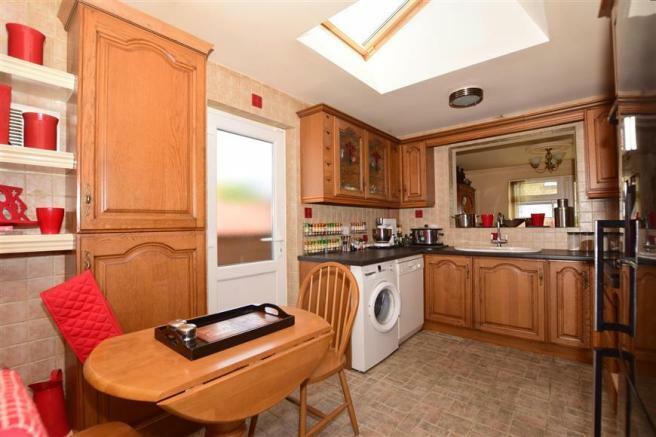 This property consists of 3 bedrooms, 1 bath, 1 toilets, a kitchen, dining room, living room, front drive and garden . 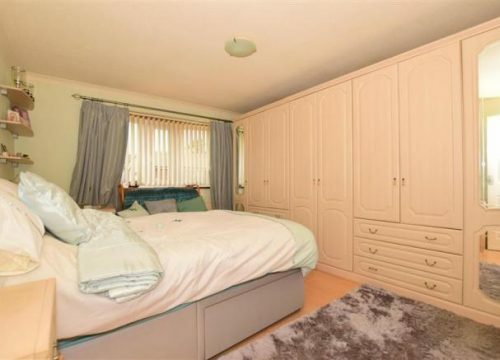 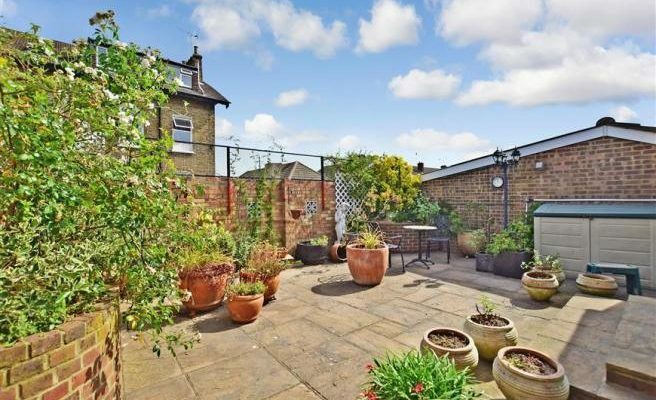 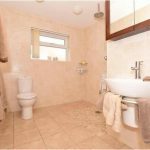 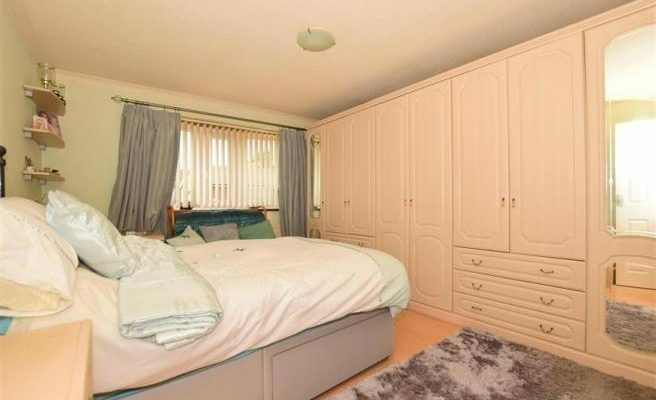 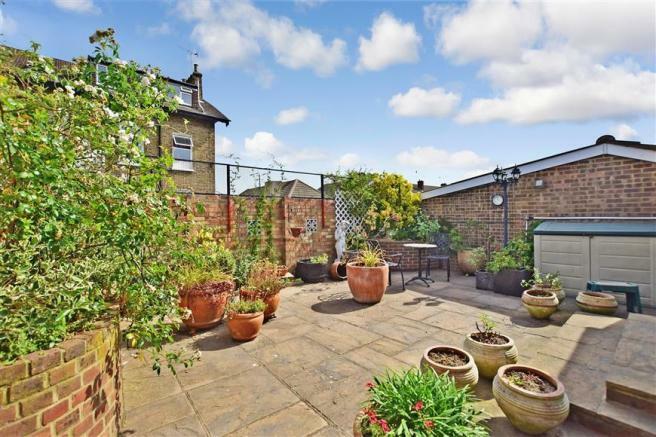 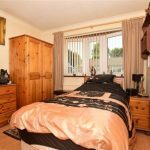 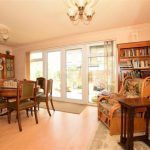 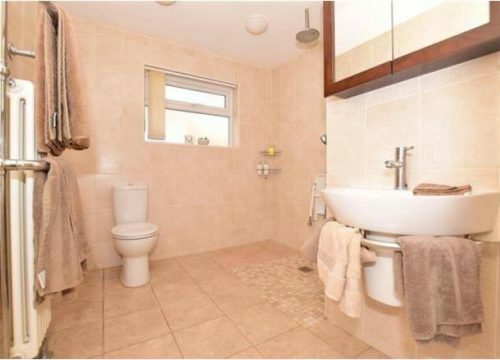 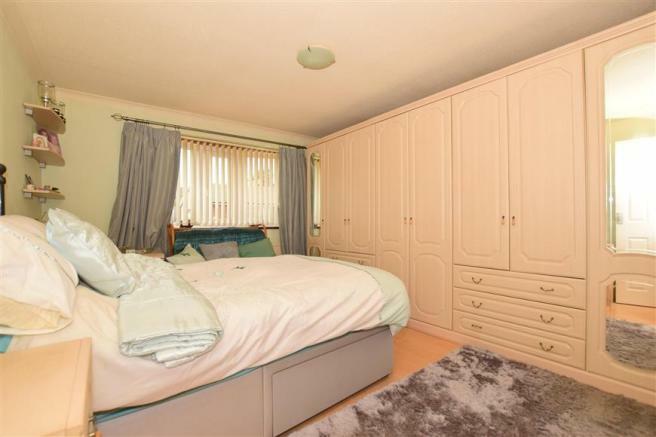 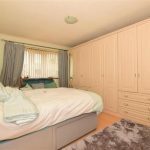 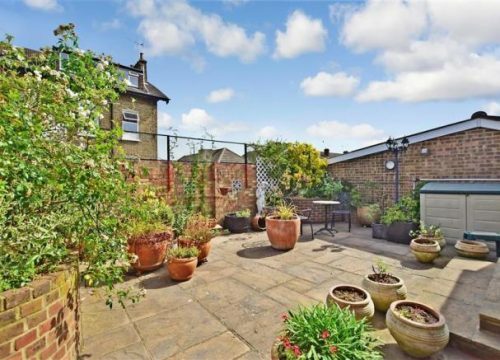 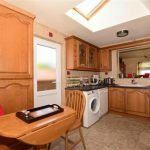 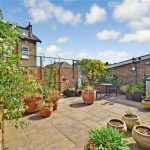 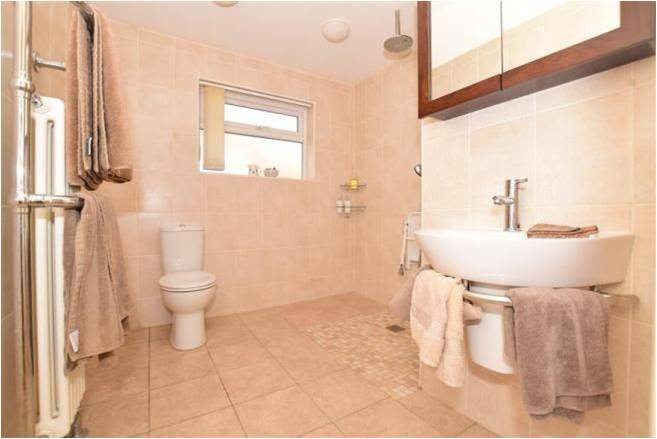 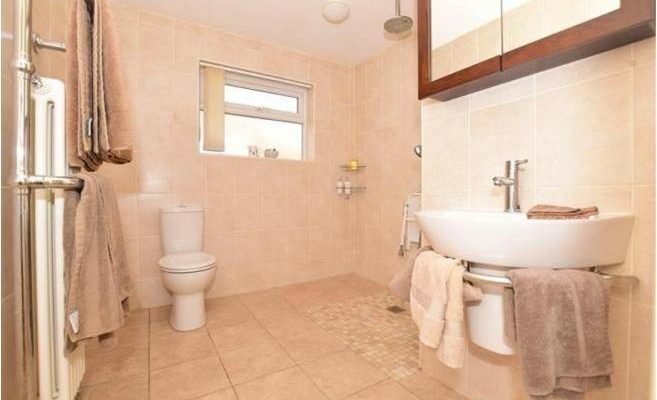 The property is in close proximity to local amenities, being only a 5 minute walk from Erith Town Centre and has good transportation links which can take you to Central London in 60 mins.The nearest train stations are Erith Railway Station and Belvedere Railway Station. 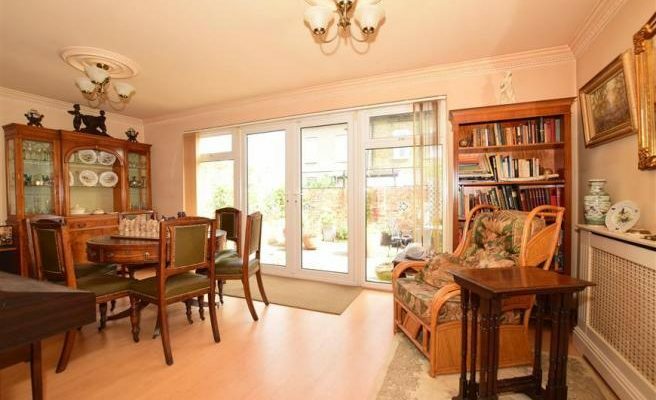 Trinity School is only a 5 minute walk from the property.